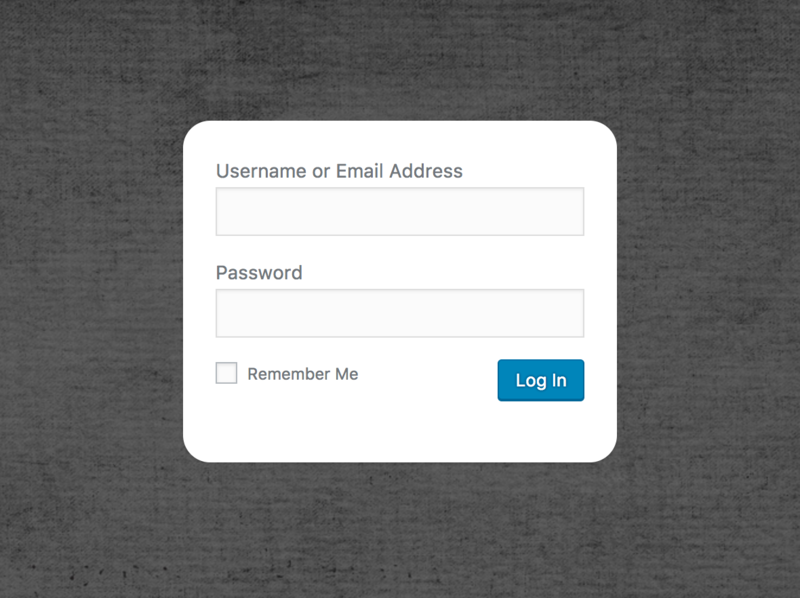 In some cases, you would probably like to change the position of the login form box. You can use this option to move the login form box to the left or right or to keep it in center. 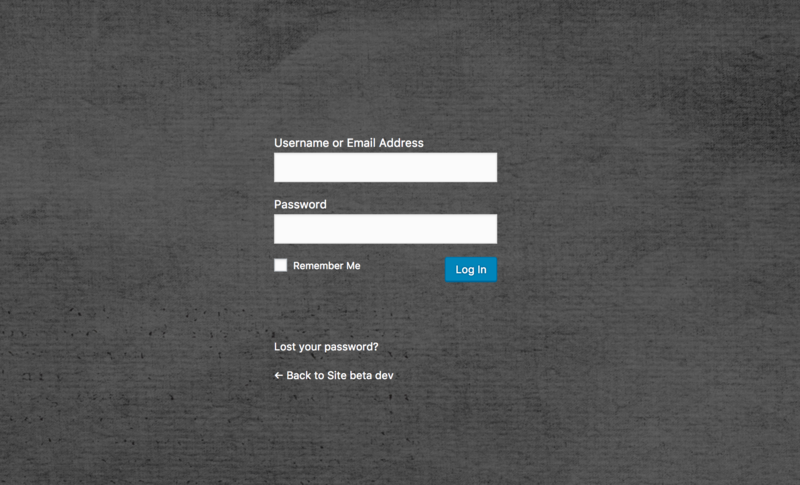 You can add your custom content inside the login form box, above the input fields. 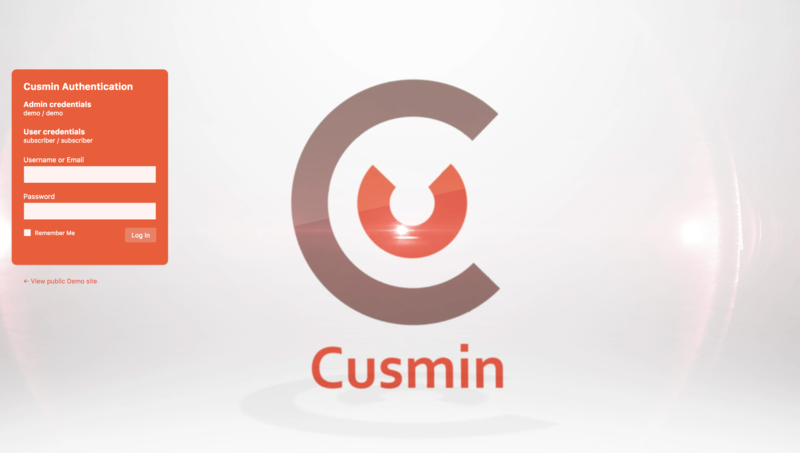 We used this option on Cusmin Demo page to add the title inside the box as well as information about credentials. You can use it to add any HTML, including images and even videos, you'll get a WYSIWYG editor for that.